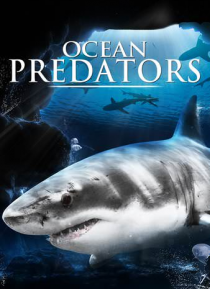 Immerse yourself deep into the ocean in search of the most dangerous predators in our seas. Unveil the mysteries of these fascinating and skilled hunters. Razor-sharp teeth and lightning-fast reactions rule in this unforgiving environment. Are you ready to discover the facts behind the myths and legends about sharks, barracudas and moray eels? This amazing documentary introduces you to the Kings o… f the Sea in an unprecedented way.